Advent is right around the corner and this is a great time for us to set our minds on Jesus, you know, the reason for the season! I’ve collected many advent plans and studies along the years. Here’s a list of studies I’ve done—or have wanted to do! Love Comes Near Full Disclosure: At no additional cost to you, I earn a commission if you click this link and make a purchase. Thanks for your support! Learn more about Love Comes Near Full Disclosure: At no additional cost to you, I earn a commission if you click this link and make a purchase. Thanks for your support! He Is Full Disclosure: At no additional cost to you, I earn a commission if you click this link and make a purchase. Thanks for your support! Learn more about He Is Full Disclosure: At no additional cost to you, I earn a commission if you click this link and make a purchase. Thanks for your support! Then Came Jesus Full Disclosure: At no additional cost to you, I earn a commission if you click this link and make a purchase. Thanks for your support! Learn more about Then Came Jesus Full Disclosure: At no additional cost to you, I earn a commission if you click this link and make a purchase. Thanks for your support! A free 12-day reading plan UPDATE: This free offer has expired. The plan is now available for purchase. An online Bible study for women starts December 1st. Join us! This looks like a load of fun! 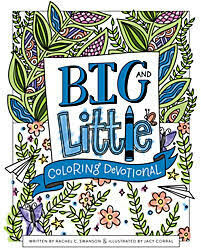 Includes Bible verses to read alongside the Jesus Storybook Bible Full Disclosure: At no additional cost to you, I earn a commission if you click this link and make a purchase. Thanks for your support! Simply grab your copy of Jesus Storybook Bible Full Disclosure: At no additional cost to you, I earn a commission if you click this link and make a purchase. Thanks for your support! 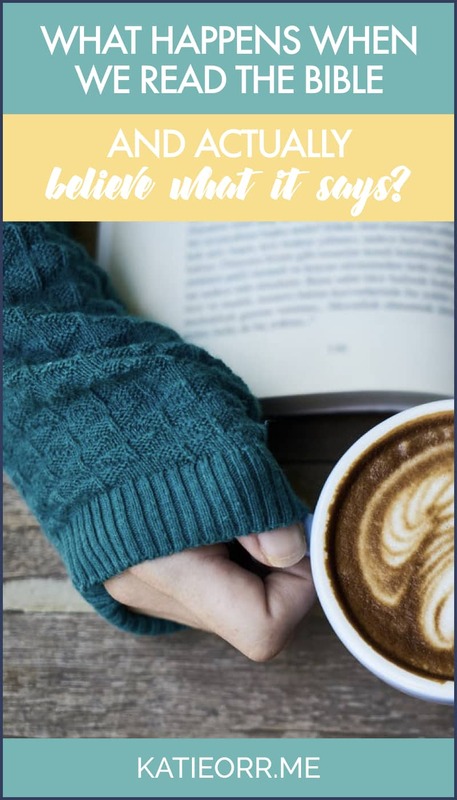 and download her free reading plan! The Littlest Watchman – Advent Calendar Full Disclosure: At no additional cost to you, I earn a commission if you click this link and make a purchase. Thanks for your support! Includes an Advent Calendar and Devotional Booklet Full Disclosure: At no additional cost to you, I earn a commission if you click this link and make a purchase. Thanks for your support! Has an accompanying book: The Littlest Watchman: Watching and Waiting for the Very First Christmas Full Disclosure: At no additional cost to you, I earn a commission if you click this link and make a purchase. Thanks for your support! We used this last year and enjoyed it! Order your copy here Full Disclosure: At no additional cost to you, I earn a commission if you click this link and make a purchase. Thanks for your support! 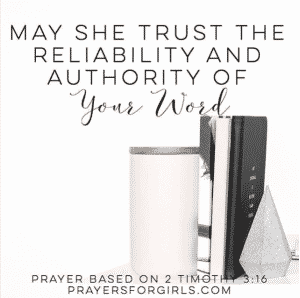 Looking for online bible studies for women? HOW TO JOIN: Download the Adore Him reading plan, then request to join the group. Over decades of ministry I’ve noticed quite a few trends that have been true in every station the Lord has led us. From the 19-year-old college student to the seasoned 91-year-old, the area of prayer is one where many people want to pray but don’t know how. Most either remain silent or default to a string of words they’ve heard someone else utter—and I totally GET THIS! I used to be terrified when it came to prayer. I didn’t want to pray out loud, and my private prayers were short and aimless. There is a great void for most Christians when it comes to praying specific, Biblical, and powerful prayers. I’m so grateful for my friend (and fellow Auburn fan!) Teri Lynne and this GIFT she has given us in the area of prayer. 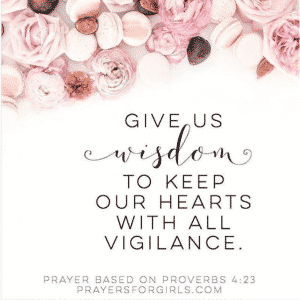 Praying for Girls: Asking God for the Things They Need Most is her earnest and engaging invitation for moms to join her — not as perfect pray-ers but as humble daughters of the perfect Father, interceding on behalf of the girls they love. 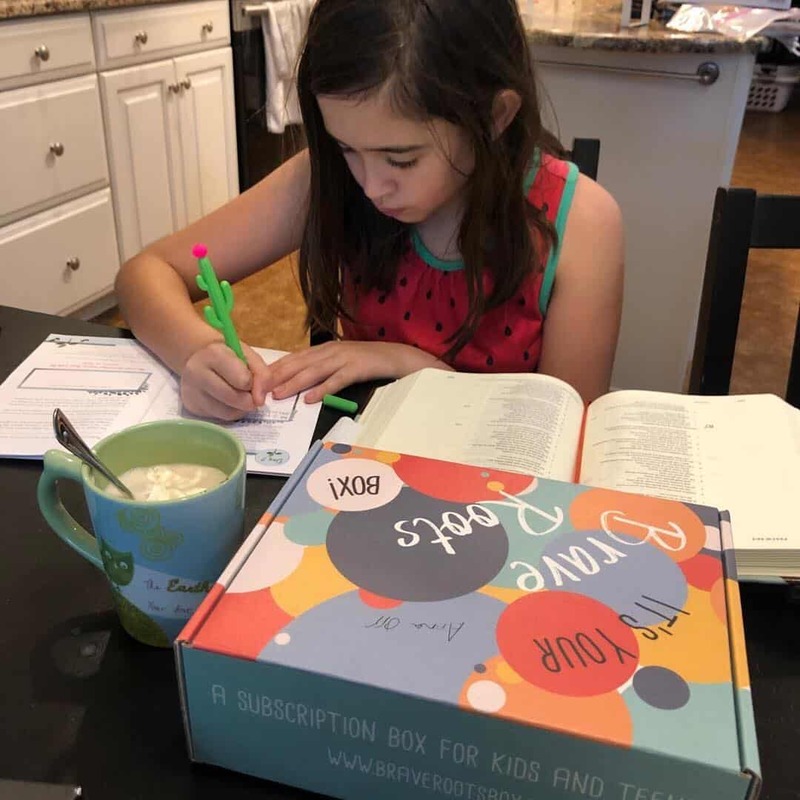 Containing 200 Bible-based prayers as well as suggested activities and conversation starters, Praying for Girls is a must-have tool in every mom’s arsenal. 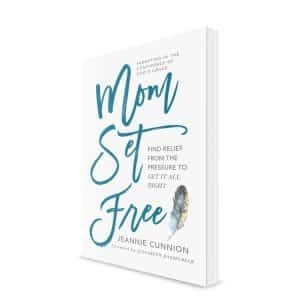 Though this book is for “girl-moms” there is much that can be applied to our own hearts. 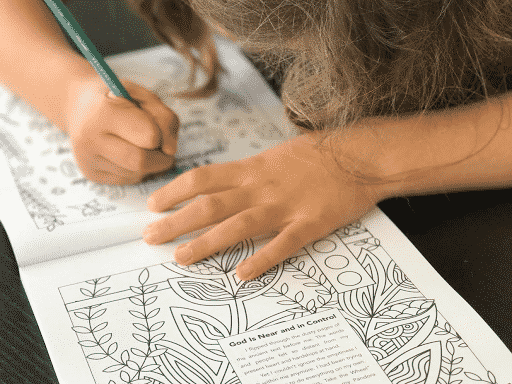 I’m excited to share an excerpt from this new, incredible resource. Every morning I move, bleary-eyed and stumbling, from my bedroom to the kitchen where Scott already has the coffee brewed. In our home there are no less than six ways to make coffee. Hands down, the best coffee is from a percolator. Remember those? You put the water in and it bubbles up through the coffee grounds. Since it takes longer to percolate coffee than it does to brew it in the coffee pot, we don’t use ours all the time. But when we do, it’s definitely worth the extra time. As a little girl, I faithfully memorized Bible verses for Sunday school and Vacation Bible School. Honestly, I know very few of those verses today. The process was sort of like using my Keurig—quick and effective. I love my Keurig. I am thankful to be able to make a cup of coffee in just a couple of minutes because some days that is all I have. But renewed minds are like percolated coffee. It’s a slower process than simply memorizing Scripture. The Word, like the water in the percolator, moves through our minds, touching each thought, desire, and dream. 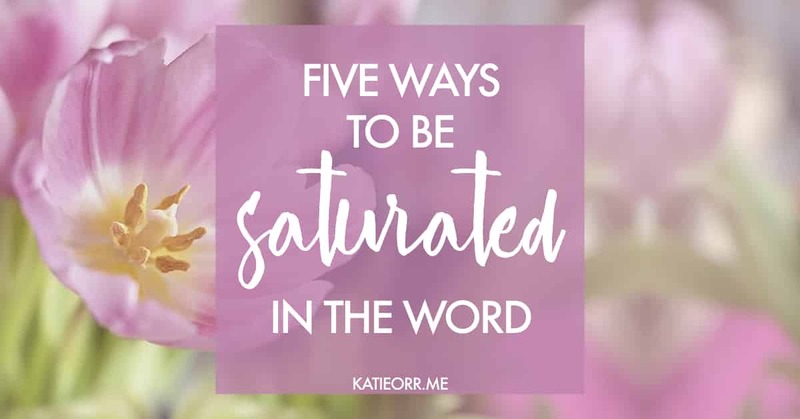 When we allow the Word to percolate inside our mind, it saturates every part of us. Over the years, I’ve found there are few simple ways I can keep myself on track in this area. 1. Read. It sounds incredibly basic; but, I’ve learned that there are a whole lot of women who don’t regularly read the Bible. Not because they don’t want to or don’t think it’s valuable, but because of time. But because we get busy or distracted and never sit down to do it. Here is where technology is our friend—we can listen to Scripture on our phones while we do dishes, nurse a baby, or drive to work. 2. Rewind. If I am reading a passage and it doesn’t make sense, I go back a little farther. Reading the verses or even chapters around what I’m studying help give context I need to make sense of what I’m studying. 3. Reflect. I give myself space to reflect on what I’m learning. I don’t go from one Bible study to the next with no time in between. In fact, the deeper I’ve studied, the more time I give myself to reflect on what I’ve learned before I jump into the next study. It is important to give ourselves time to reflect. I often use Saturday mornings for this practice. 4. Repeat. One of my favorite ways to dig deep into a passage or book is simply to read it over and over. Repetition is a great way to let the Word sink deep into our hearts and minds. 5. Restart. Let’s be honest here, sometimes this is where we are. We’ve gotten off track for whatever reason and we don’t need guilt. We just need to pick up our Bibles and restart. 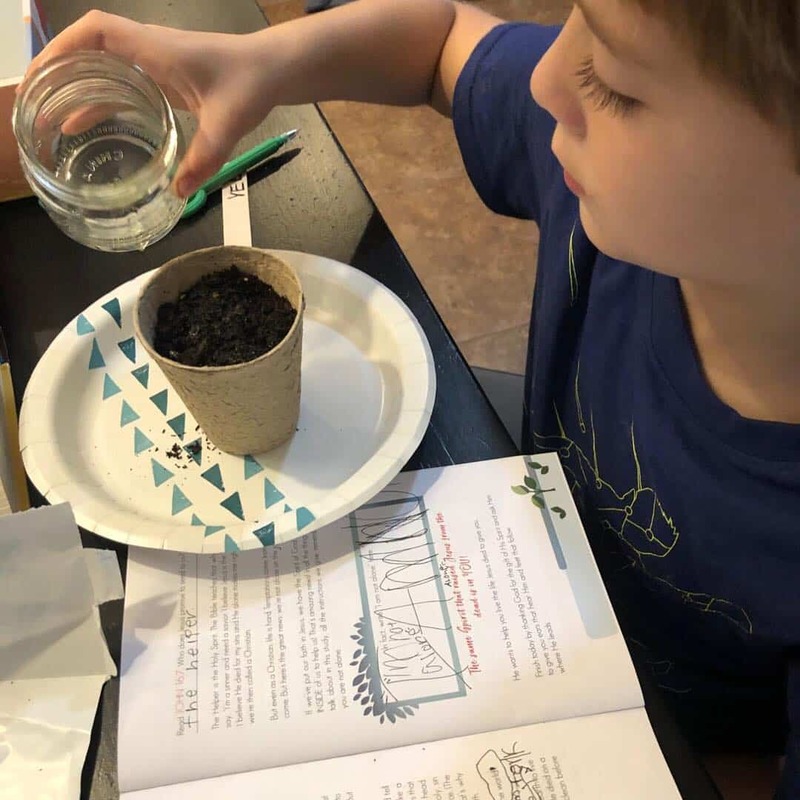 When we are faithful to invest time in learning the Word and to allow our minds to be renewed and shaped by what we read, our children will learn from our example. Whether my coffee is percolated, brewed, or fixed in my Keurig, it is always good. So, on the days when you have lots of time to let the Word simmer and soak in deep, cherish it. And when you are in a grab and go season, trust the sufficiency of the Word to meet you where you are and accomplish what God intends. And for the days in between (which are really most of our days), savor the Word and allow your mind to be renewed by the truth God offers. 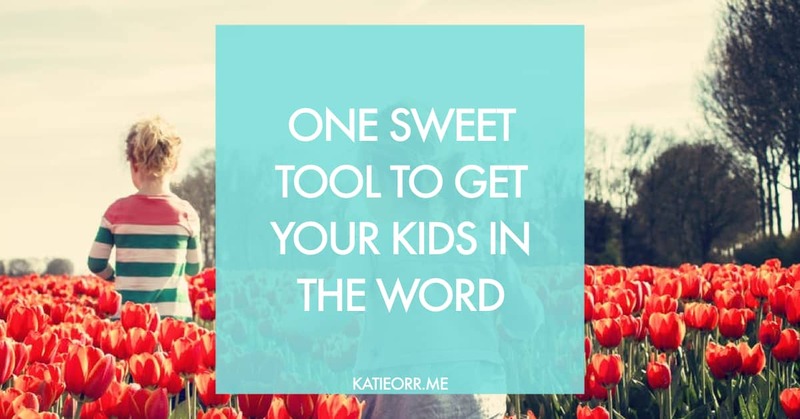 And invite your children to grow in those same habits. This excerpt is from Teri Lynne Underwood, Praying for Girls, Bethany House, a division of Baker Publishing Group, 2017, and used by permission. 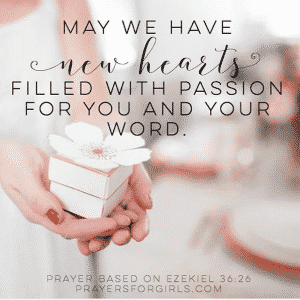 Want to win a copy of Prayers for Girls? 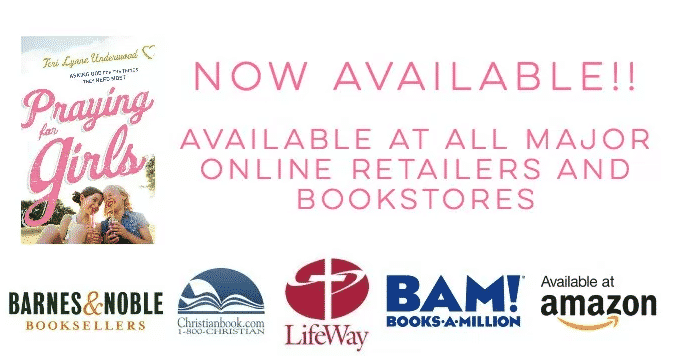 Order your copy of Prayers for Girls here on Amazon or wherever books are sold! 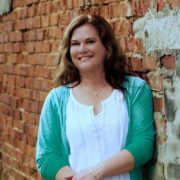 I’ve known of Bestselling Author Tricia Goyer for years and in this last year I’ve enjoyed getting to know Tricia personally through a mutual friend’s introduction. 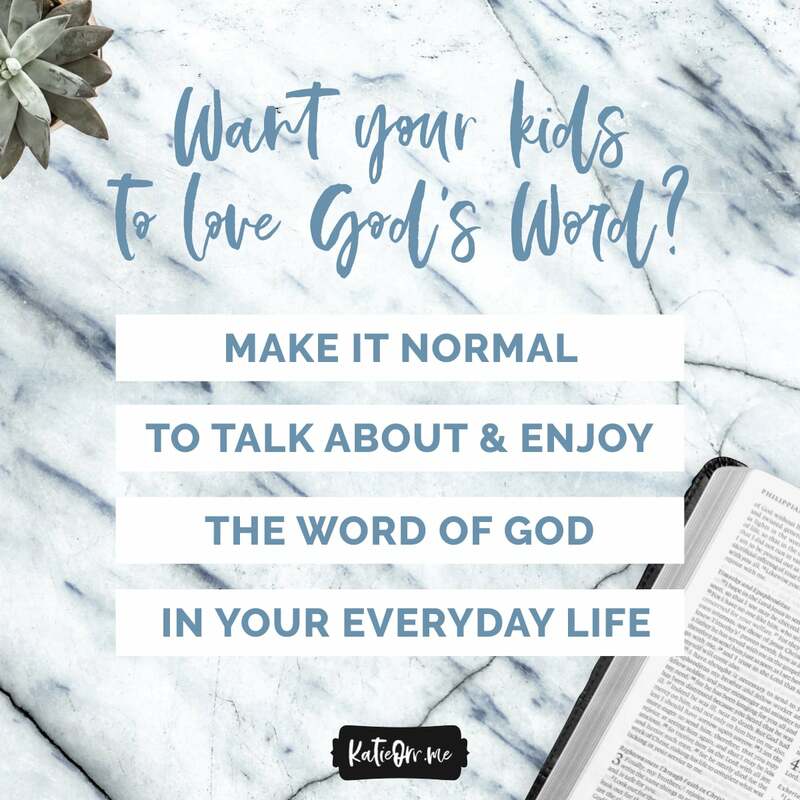 Tricia wears a lot of hats, as a wife, homeschool mom of ten, grandma of four, writer (of OVER 60 books), teen mom support group leader, and founder of Hope Pregnancy Center in Kalispell, Montana. 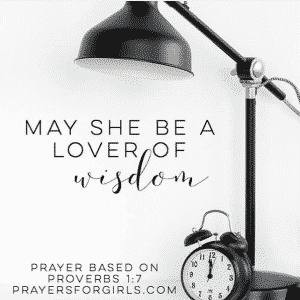 She lives a full and fruitful life, but what strikes me most about Tricia is her wisdom that stems from a deep and intimate relationship with God. 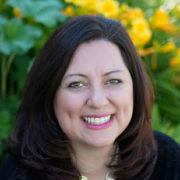 Tricia Goyer lives a life that will challenge readers to step up and walk out faith in our homes, communities, and the world, and ultimately experience all the joy promised when we are in His will and doing His work. I’m excited to share with you an excerpt from her latest book, releasing October 1, 2017. 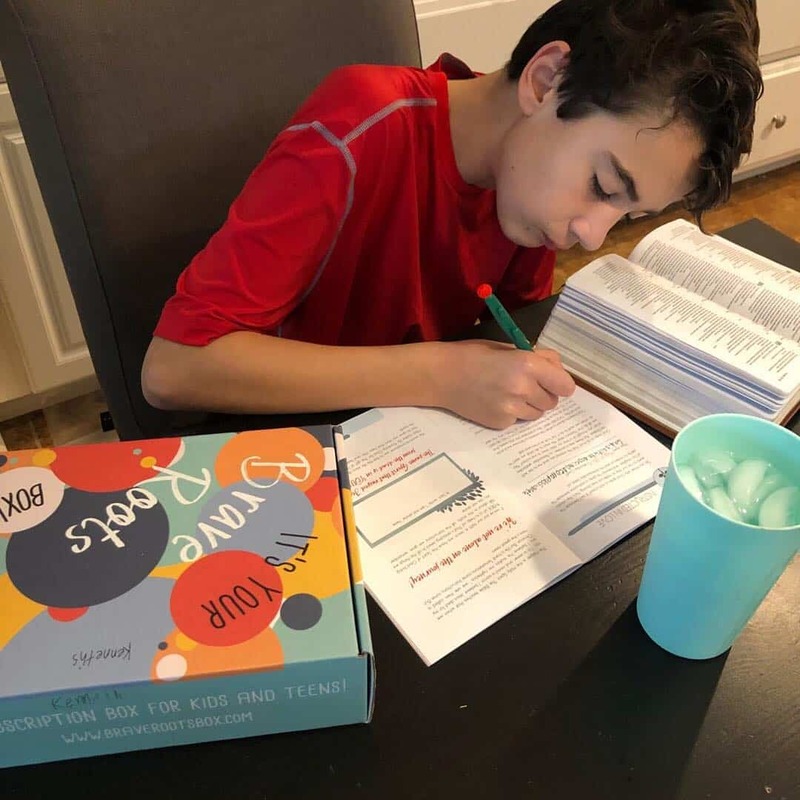 In Walk It Out: The Radical Result of Living God’s Word One Step at a Time, Tricia demonstrates the powerful work God accomplishes if we are willing to step out in obedience to Biblical commands and His quiet urgings, no matter our fears or feelings of inadequacy. 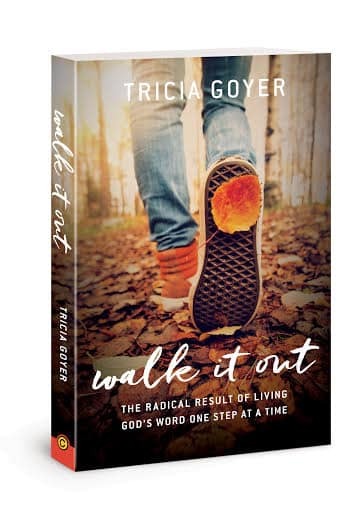 Through Walk It Out, Tricia shares her journey, from accepting Christ’s forgiveness and telling her story of redemption to answering the call to adopt seven children when she least expected, is filled with the exhilarating, radical, unexpected life that we experience when we walk into God’s plans for us. I was twenty-two years old when I attended my first writers’ conference. I walked into the auditorium with my notebook and pens, hopes and expectations. No one suspected that I also carried a heavy load of heart-baggage. Not only had I had an abortion and endured a teen pregnancy, but my biological father had abandoned me, as had my baby’s father. My heart was battered, torn, and weighed down. But on the outside I looked happy and excited. I didn’t know how to deal with the pain, and so I buried it and did my best to ignore it. Before I could inspire, guide, or entertain anyone with my words, however, God had work to do in my heart. It’s not surprising that just as I ran from the pain and conflict in my life, I avoided it in my writing. I wanted to write sweet, Christian romances. The only problem was my plots lacked conflict. Without hardship and longing, my characters had little motivation and few internal struggles. (All of which are essential to good, heart-gripping novels.) How could I write deep and impactful things when I refused to unearth and face my own deep pain? When I first became a Christian, I didn’t understand my need for heart healing. Wasn’t it enough that I’d given my life to Jesus? Yes, that was all that mattered in terms of my eternal salvation. 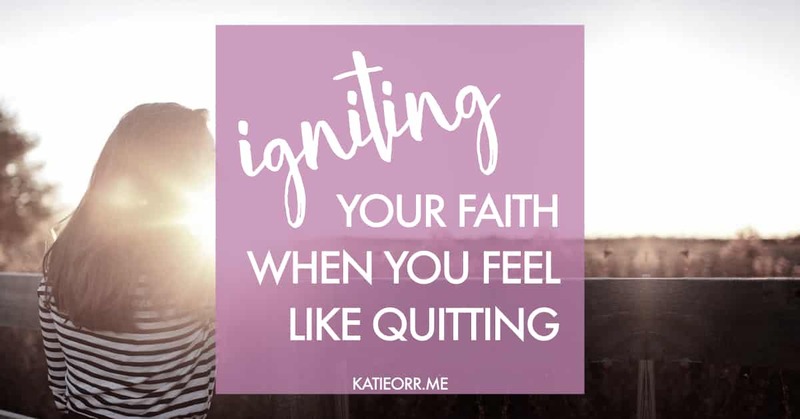 But I couldn’t give readers what I didn’t have: faith that God wants to meet us in our deepest pain and do extraordinary things through our healed, albeit ordinary, hearts. 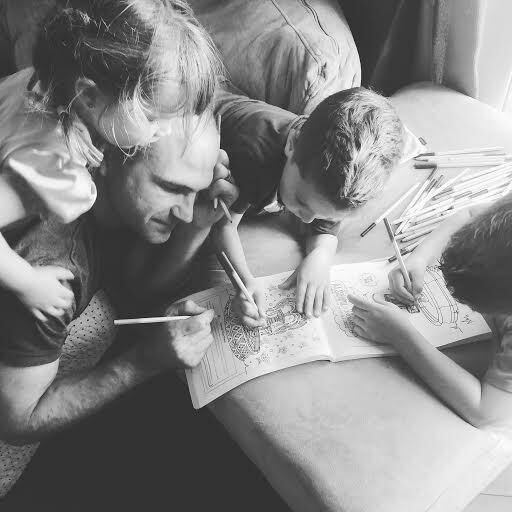 Despite my loving family, I didn’t feel love—neither theirs for me nor mine for them—and acted more out of duty than devotion. When I played peek-a-boo with my baby daughter, I smiled and laughed, but the joy didn’t touch my heart. When my son fell and hurt himself, I ran to him and assisted him, but there was little compassion or concern. When I snuggled by my husband’s side to watch a movie, I knew I should be happy and content, but I felt a numbness I couldn’t shake. 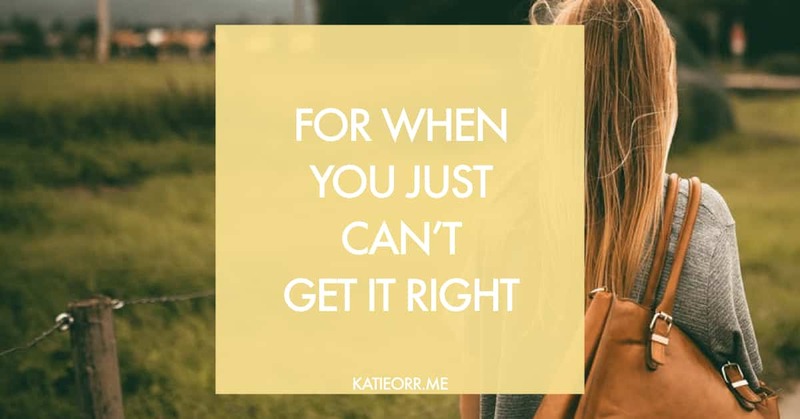 Before I could open myself up to all the good things in my life, I had to open myself up to feeling all the pain, heartache, shame, and loss that came from my abortion and from being abandoned by men who were supposed to love me. It was easier to keep my emotions at arm’s length than to feel the ache of loss. I minimized the trauma I experienced from my dad by telling myself, At least I wasn’t one of those kids who had to split her time between her mom and dad’s house. And, Maybe my biological dad wasn’t that great of a person, so God removed him from the picture to protect me. As for my old boyfriend, I told myself it was good that he abandoned my son and me because God brought John into our lives to be a husband and father. But my rationalizations didn’t relieve the pain. And the pain confirmed my childhood belief: I wasn’t worth sticking around for. I felt unlovable and was too afraid of further rejection to share my weightiest sin and deepest regret with our Christian community. Only my parents, ex-boyfriend, and John knew about my abortion. I didn’t even tell my closest friends. When the topic of abortion came up in church or Bible study, I sank deep into my seat, especially when people spoke doggedly against it. My stomach knotted up, and I was certain everyone within twenty feet of me heard the frantic pounding of my heart. If they knew the truth and understood what I’ve done, they’d hate me. He wouldn’t want to share a pew with me. She would turn and walk away in disgust. Hiding from the truth protected me from the condemnation of others and from the ugliness of what I’d done, but it also blocked me from the beauty of life. My shame began to heal the day I picked up the phone and signed up to attend a Bible study for women who’d had an abortion. My hands trembled as I drove to the church, yet walking into that room and seeing other women who’d made the same choice I had was a step of freedom. When I saw love and compassion in their eyes, a weight lifted off my shoulders. They saw me, knew what I’d done, and didn’t despise me. After all, they’d faced the same pain. That first night the leader asked us to share our stories. Telling these women the truth of my wrong choices opened my heart to healing. 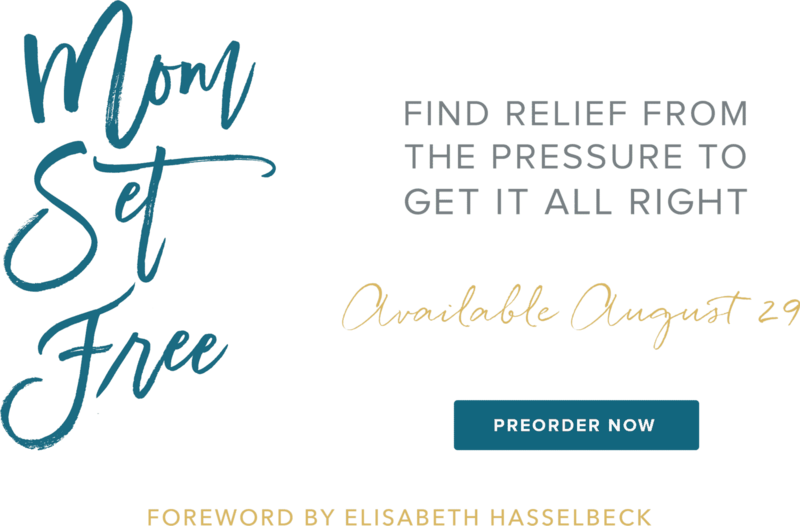 But deeper healing came when I began to believe God and the truth of His Word—the truth about forgiveness and how God sees me, my hurt, and my sin. 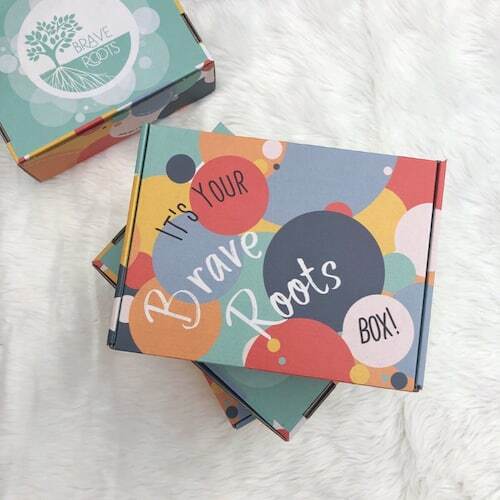 Does Tricia’s story resonate with your heart in any way? What helps you BELIEVE the truth of God’s Word? Share with us in the comments! Pre-order your copy of Walk It Out here on Amazon or wherever books are sold! 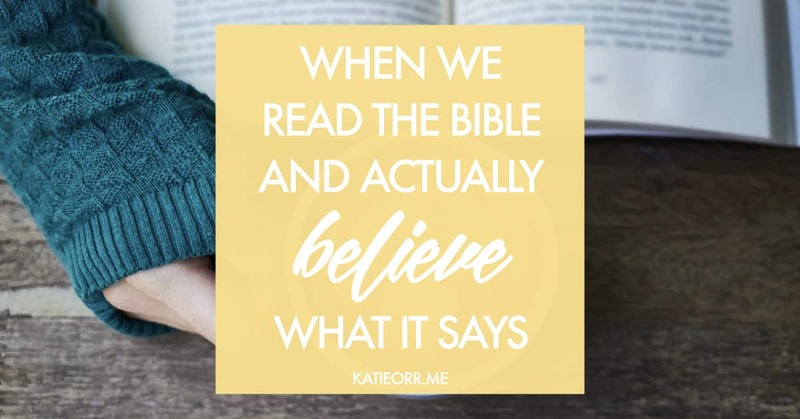 https://katieorr.me/wp-content/uploads/2017/09/how-to-opbey-the-Bible.jpeg 628 1200 Katie https://katieorr.me/wp-content/uploads/2018/11/bible-study-for-women-6-1.png Katie2017-09-14 11:15:522019-04-01 11:46:26What happens when we read the Bible and actually believe what it says? I’m excited to share about the next online study for the Bible Study Hub—a thriving online community of women encouraging one another to get in the Word! 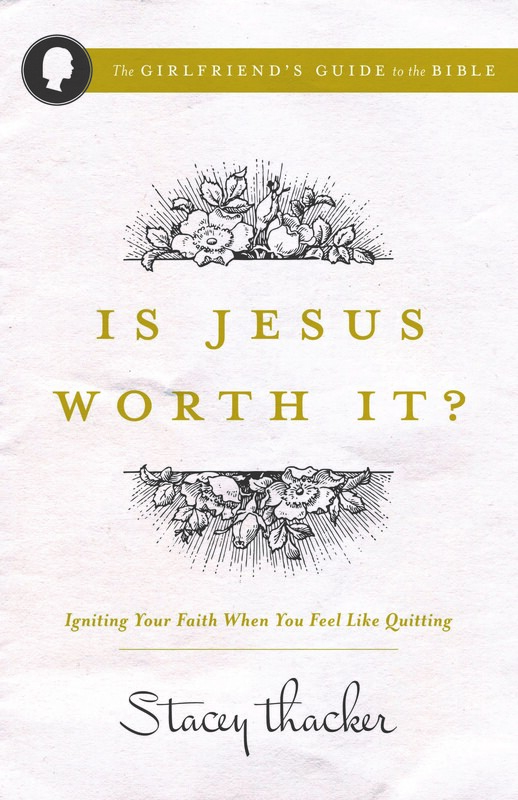 This study is written by my good friend and ministry partner, Lara Williams. I would probably not be writing Bible studies today if it were not for Lara. Back in 2011, I asked her if she would co-author a book I had on my heart but felt unable to write myself (I had a LOT of learning to do about the craft of writing). She said yes and 8 months later, we published Savoring Living Water (affiliate link). About a month after that, we finally met in person. Crazy how the internet connects. Lara is an incredibly gifted writer, but she also walks with intimately with Jesus and this is evident in all her projects. All that to say, I’m super-excited to dive into Life Giver next week and I would LOVE for you to join me. In this 4-week Bible study, Lara teaches us how we can be life givers in our relationships. Below is an excerpt from this study. We can probably all agree that forgiveness is best. Forgiveness, even of those who wrong us deeply, proves to be freedom for us. But there’s one little thing that often gets in the way: our feelings. I’m a girl. And let me tell you. As a girl, I’ve got lots and lots of feelings. And I’ve got feelings about those feelings and feelings about those feelings. Ad infinitum. So, when someone wrongs me, lots of feelings come to the surface and beg my attention. They typically insist that I act vengeful with fingers pointing and a few “how dare you(s)” thrown in for added drama. But the thing about feelings is that even though they are very real, and often justified, they don’t always lead us to the right action. Remember what Jeremiah said about our hearts? “The heart is deceitful above all things, and desperately sick” (Jeremiah 17:9). In fact, I don’t think my feelings have ever told me to forgive my enemies. Ever. Yet Jesus commands forgiveness, for our good and His glory. And He means for it to be an act of our will, not necessarily an act of our emotions. We have a choice. Regardless of our feelings, in Christ we have the choice to forgive even when we’re desperately hurting. And that choice will bring soul-blessing. God gives us boundaries and commands to protect us. He loves us – perfectly and fully. He knows us – perfectly and fully. And because He designed us, He knows what will lead us to our most blessed existence. When it comes to relationships, we will give life to others when we choose to forgive, regardless. 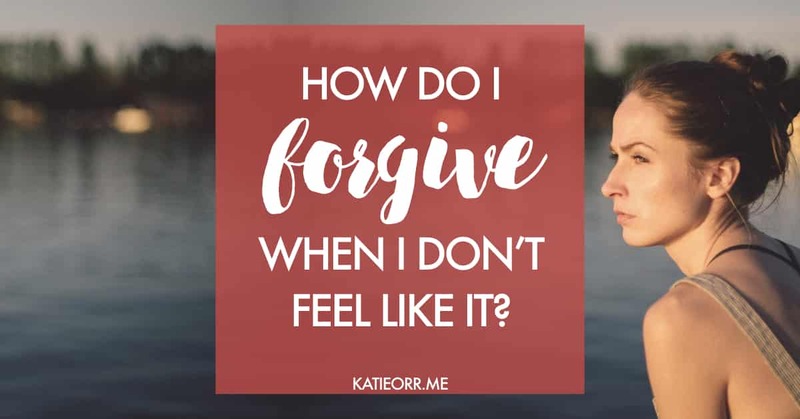 The question becomes, “How do I forgive, especially when I’m hurting?” The answer? We turn to the One who forgives out of His amazing grace. We pray. We press hard into our Lord — the Forgiver of all sin. We seek refuge in Him and trust His covering. We meditate on what He says about forgiveness. We live authentic lives, allowing others to walk with us down the tearful road of releasing the debt we want another to pay. And then we believe God to do the heart-healing work that only He can do. Feelings take time to line up with the willful forgiveness. But feelings eventually come. They will come. But until they do we command our soul towards obedience. Forgiveness sets us free to love. It sets us free to give of ourselves without the need for others to do anything in return, because we’ve found fulness in our Lord. We see that everyone is the same — needy for a Healer and Redeemer. And when we see people through the lens of grace, unforgiveness has no place. Spend some time in honest conversation with the Lord. Confess any harbored unforgiveness. Tell God your honest feelings – He already knows. Then speak truth over those feelings. Declare the verses we meditated upon this week regarding forgiveness. You may want to seek out a trusted friend to pray for you and with you as you walk the road of forgiving another. But however you get there, release others from a debt that’s already been paid. Grace is the only road to becoming a life giver. Join the 4-week Life Giver online study group! HOW TO JOIN: Purchase your study for as little as $4.99, join the Facebook group, and dive into the conversation beginning next week! IMPORTANT NOTE: If you want the physical workbook, order your copy ASAP so you can get it before the study starts on Monday! 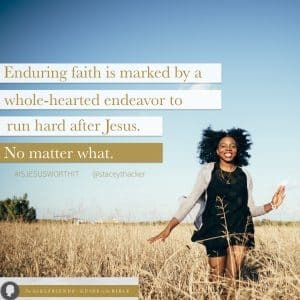 https://katieorr.me/wp-content/uploads/2017/09/pexels-photo-171296.jpg 750 1125 Katie https://katieorr.me/wp-content/uploads/2018/11/bible-study-for-women-6-1.png Katie2017-09-06 22:28:312019-04-01 11:46:26How do I forgive when I don't feel like it?